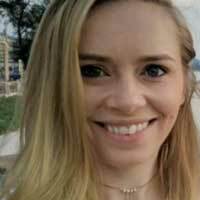 Our InterExchange Local Coordinators always plan the best monthly cluster events! 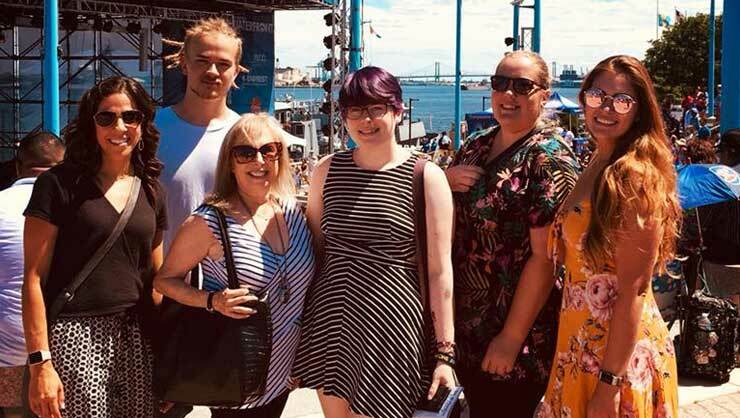 Here's a sampling of what InterExchange au pairs got up to in July. 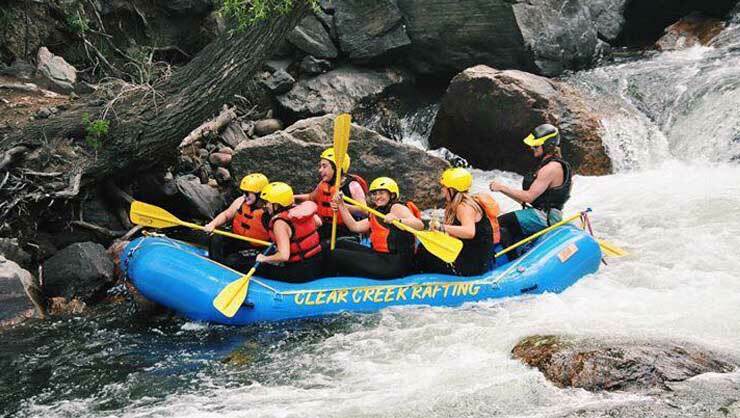 Au pairs in Denver went white water rafting! 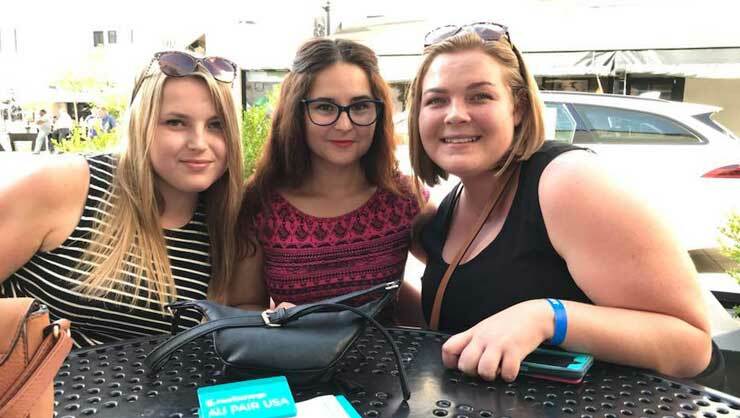 Philadelphia au pairs explored the Hispanic Fiesta festival to celebrate Latino culture. 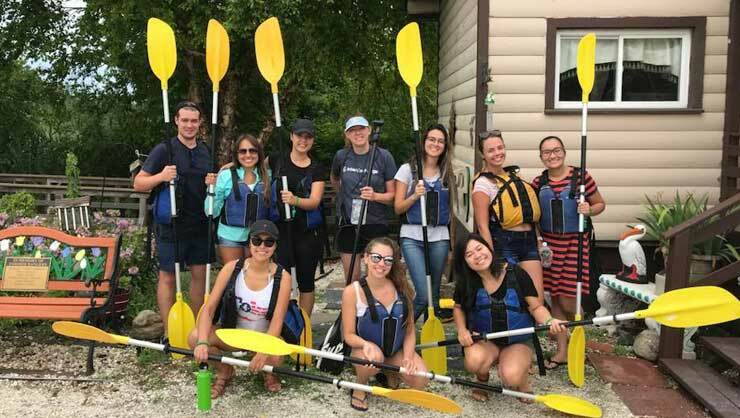 Au pairs in Long Island went kayaking on their local bay. 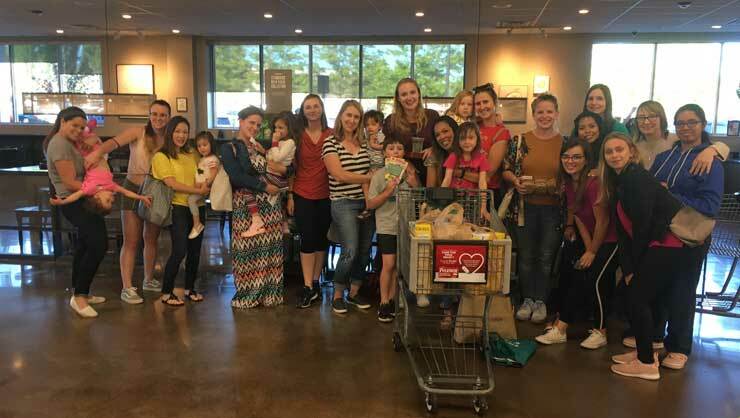 Raleigh area au pairs enjoyed burgers and then went dancing. 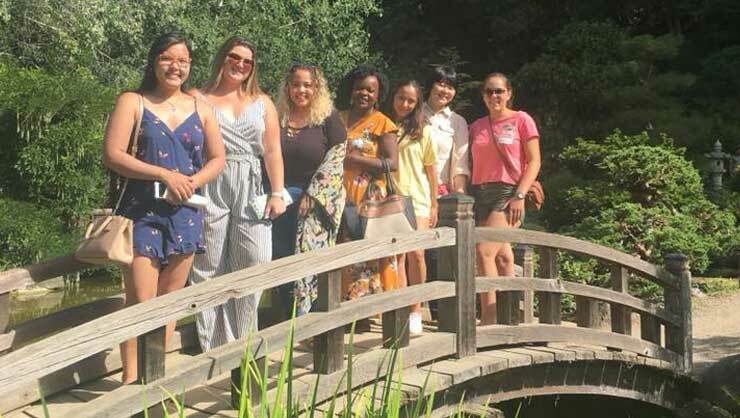 Au pairs in San Jose, CA walked through some beautiful local gardens. 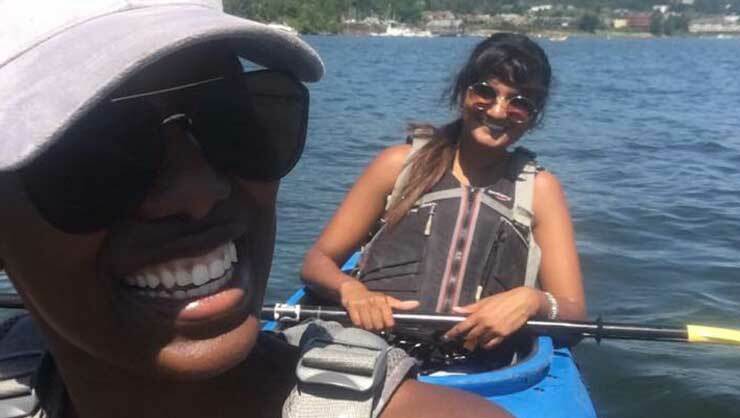 Portland au pairs kayaked down a river. 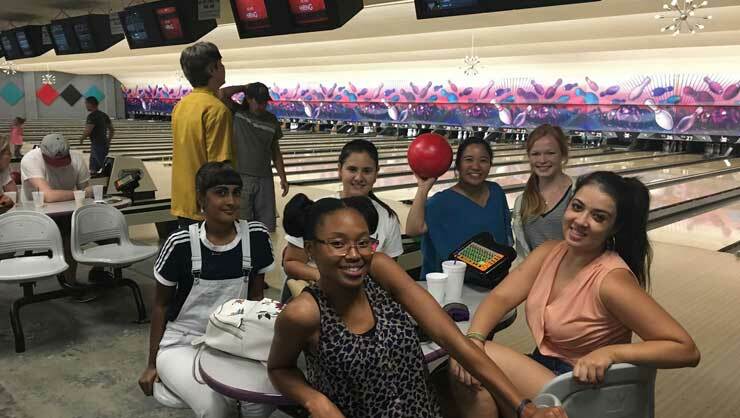 Austin au pairs went bowling. 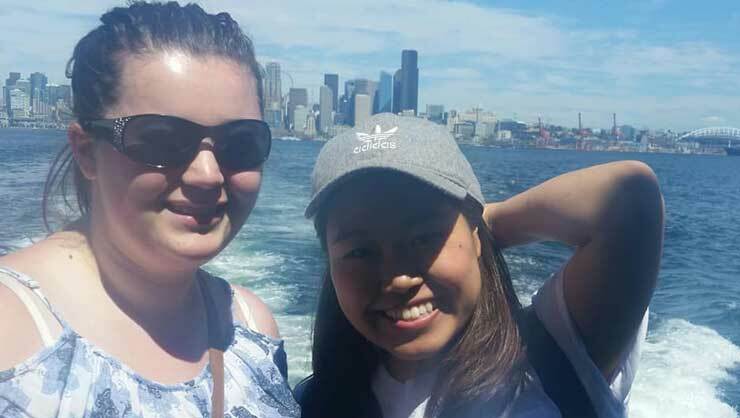 Seattle au pairs took a water taxi to the beach.